I enjoyed the book! 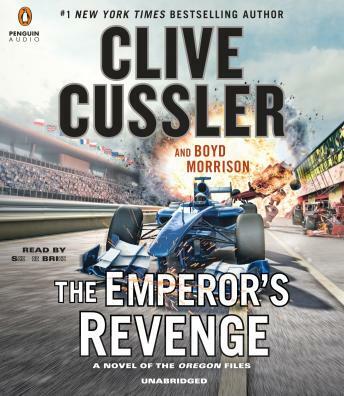 Cussler at his best. I like the nararrator too. wonderful story, very well written and read. flows easily and is a quite a good listen.